Yesterday, the St. Louis Post-Dispatch published the results of the official autopsy performed on Mike Brown in the immediate aftermath of his shooting on August 7th of this year. 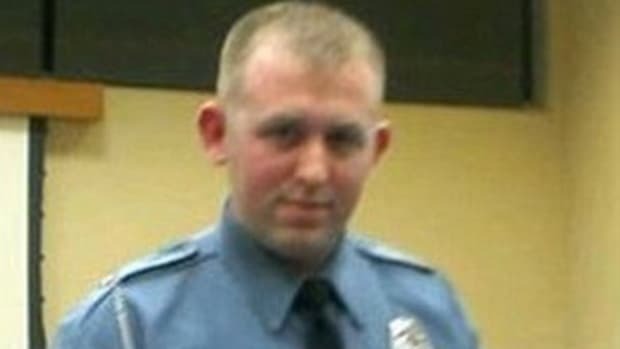 Among the findings: there was a "significant altercation" at Officer Darren Wilson's car and Brown appeared to have tried to grab the gun from out of his hand. 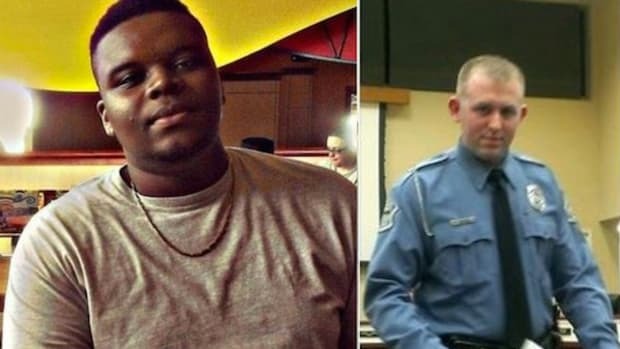 There&apos;s a better-than-average change that Officer Darren Wilson won&apos;t be indicted in the shooting of Mike Brown. If he is indicted, it likely won&apos;t be for murder but for a drastically lesser charge. We may as well face this right now. Yesterday, the St. Louis Post-Dispatchpublished the results of the official autopsy on Brown in the immediate aftermath of his death. The procedure was done by the St. Louis medical examiner&apos;s office and the Post-Dispatch consulted with two local medical examiners not associated with the case for its report, in an effort to independently analyze the details of the autopsy. Those details seem to corroborate at least part of Wilson&apos;s story regarding what went down on Canfield Avenue in Ferguson, Missouri on August 9th of this year. 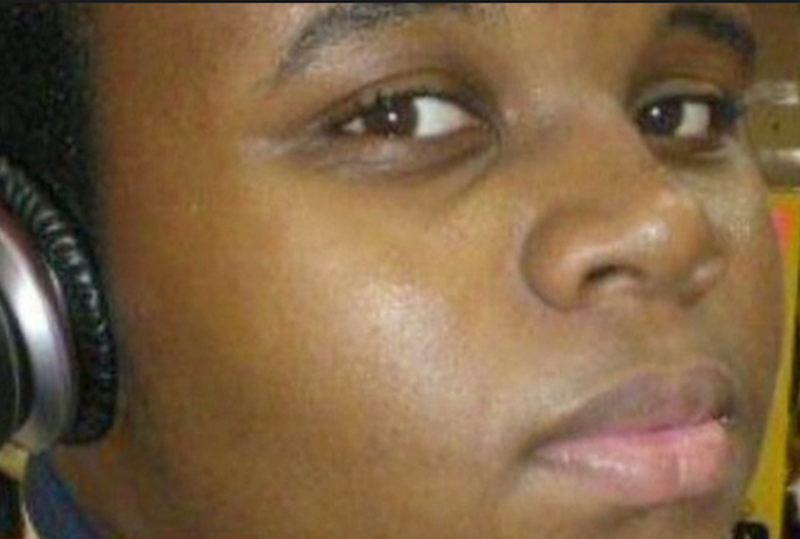 Wilson has maintained that he shot Mike Brown because, after being attacked by the unarmed teen getting out of his police SUV, Brown briefly retreated then turned and charged back toward him. According to medical examiner Dr. Michael Graham, the report “does support that there was a significant altercation at the car.” He says that at least one shot traveled from the tip of Mike Brown&apos;s right thumb toward his wrist and that "products discharged from the barrel of a firearm" in the wound would seem to indicate that the shot was fired at close range. Dr. Judy Melinek, a forensic pathologist from San Francisco, takes it a step further, saying that the autopsy "supports the fact that this guy is reaching for the gun, if he has gunpowder particulate material in the wound... if he has his hand near the gun when it goes off, he’s going for the officer’s gun." 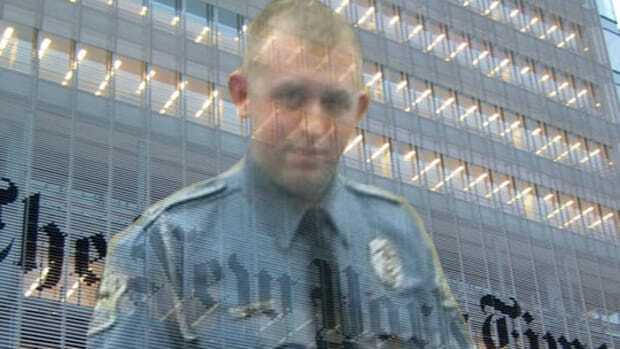 The Post-Dispatch claims that a source has told it that Brown&apos;s blood was found on Wilson&apos;s weapon. A sixth shot that hit the forearm traveled from the back of the arm to the inner arm, which means Brown’s palms could not have been facing Wilson, as some witnesses have said, Melinek said. That trajectory shows Brown probably was not taking a standard surrender position with arms above the shoulders and palms out when he was hit, she said. 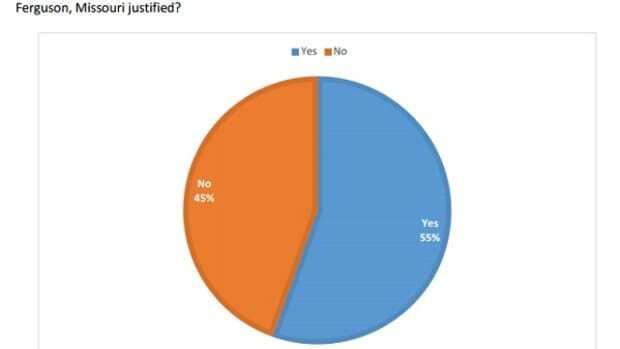 According to the Post-Dispatch, these findings correspond somewhat to the findings of renowned forensic pathologist Dr. Michael Baden, who arranged a private autopsy for the Brown family in the wake of Mike Brown&apos;s shooting. Baden, however, said that given what he had access to the shots may not have been fired at close range. (There&apos;s a third autopsy report that was ordered by the feds but the results of it haven&apos;t been made public.) Other details within the official report that stand out: skin from Mike Brown that was found on the driver&apos;s side door of Wilson&apos;s vehicle and the presence of marijuana in Brown&apos;s blood and urine that indicates the recent use of it, which may only go to impairment but certainly not state-of-mind. 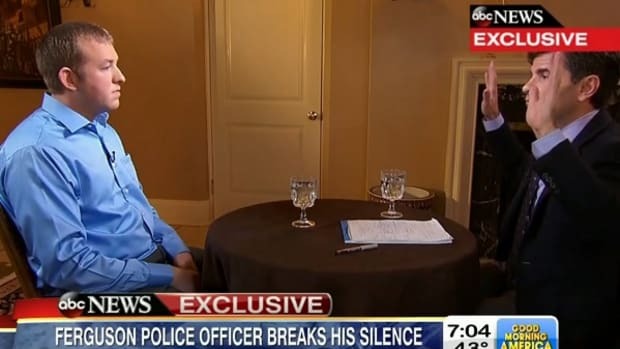 Raw Storyrelays an interview that former St. Louis County Police Chief Tim Fitch gave to KMOX in which he tied all of this up in a nice little bow and explained just why we&apos;re seeing it now, as a grand jury debates whether or not to indict Darren Wilson in the shooting. He claims that federal investigators are likely allowing these leaks to happen as a way of "letting people down slowly" and preparing them for the fact that Wilson probably won&apos;t face charges. "There was a struggle over the weapon. 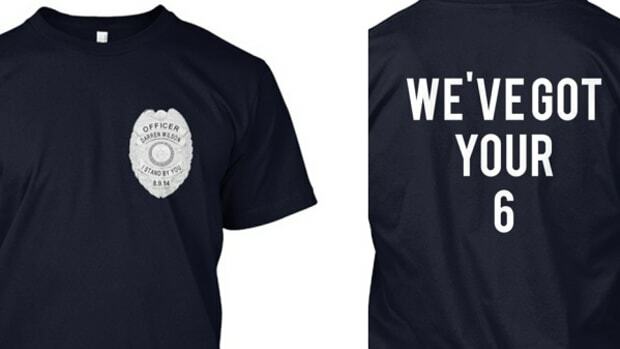 Law enforcement, we know that about half the officers killed every year with firearms are killed with their own," he said. "If there was a struggle inside that car over a firearm, it sounds to me like Officer Wilson would have been justified in taking the action he did if he pulled the trigger and actually shot Michael Brown in the vehicle area." The bottom line here is that Wilson will probably get off because the grand jury will believe he was justified in shooting Mike Brown. 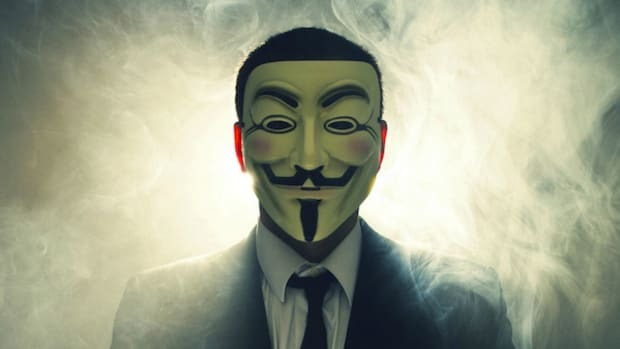 And there will be violence in Ferguson, Missouri on a biblical scale. I spent almost a week in Ferguson back in August, during the first round of sometimes violent protests against the killing of Mike Brown and an even more violent police crackdown on those protests. I got maced directly in the face by the police while attempting to cover the story on the ground. I won&apos;t even pretend to claim that I understand what it&apos;s like to be black in America or specifically in Ferguson: to face a lifetime of injustice as the system ignores you and the police seem able to shoot you with impunity. The explosion of outrage in Ferguson isn&apos;t simply the result of Mike Brown&apos;s death -- it&apos;s the result of the deaths of thousands of other young black men throughout the years, often at the hands of authority figures. No one should argue with this. No one should dare claim that this plight and the institutional racism behind it isn&apos;t real and that the furious response isn&apos;t justified. This isn&apos;t to say that there isn&apos;t a history of harassment and violenceagainst black people on the part of the police or that there aren&apos;t, in fact, racist and generally out-of-control cops on the Ferguson police force and within police departments all across the country. This also isn&apos;t to say that the justice system isn&apos;t unconscionably stacked against minorities. It&apos;s merely to say that the evidence of what happened on that day, at that moment, won&apos;t take any of that into account. And the grand jury, if it does its job correctly, won&apos;t consider much more beyond the facts of this particular case and will judge them according to its conscience and the law. That law, by the way, may be completely out of whack, but the mission of the grand jury isn&apos;t to rewrite the law, only to interpret it as it currently exists. I&apos;m inclined to think that at the very least Darren Wilson should face charges and a trial that will determine his guilt or innocence, but again, I&apos;m not on the grand jury and I don&apos;t have access to all the evidence in the case. No matter what the grand jury decides, nothing is going to bring back Mike Brown. What happened on Canfield Avenue on August 9th was a goddamn shame. No kid should be harassed by the police without cause -- no human being should be treated like an animal in a zoo -- and if such a situation escalates no cop should be able to hide behind his or her badge when dispensing unnecessary deadly force. By the same token, no legitimate police stop that ends in violence should immediately be assumed to be the fault of the cop. Just because there are myriad instances of police brutality we can point to doesn&apos;t automatically mean that&apos;s what we&apos;re dealing with each time there&apos;s a new shooting involving an officer. 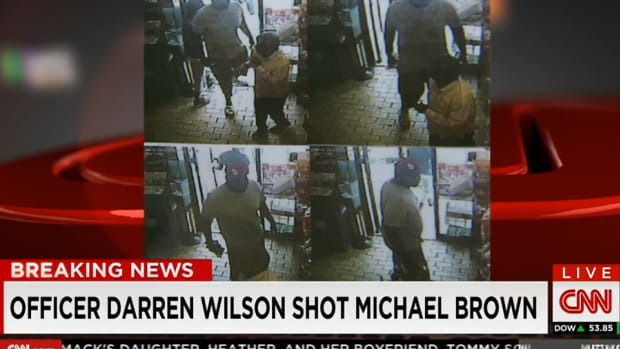 Mike Brown deserves justice but so does Darren Wilson. Given that justice is supposed to be blind and a term with neither a positive nor negative connotation, if everything works the way it&apos;s supposed to a single decision has the ability to provide what&apos;s fair to each. What that decision is going to be, we&apos;ll learn soon enough. The only thing I know for sure is that I&apos;m glad I&apos;m not on that grand jury. I wouldn&apos;t want to have to decide this case. Not in a million years. "What happens sometimes is when you get interviewed and you have a long conversation with a journalist, they&apos;re going to take things out of context. I made it very clear that we only have partial information here. We don&apos;t have the scene information. We don&apos;t have the police investigation. We don&apos;t have all the witness statements. And you can&apos;t interpret autopsy findings in a vacuum." RELATED: The people of Ferguson are a diverse group and they&apos;re not being represented properly by the media on the ground there. Here&apos;s that story, from Ferguson. Also, are these information leaks planned, biased and intended to soften the blow for what&apos;s coming from the grand jury? Read about that here. Finally, there have been plenty of stories of police brutality against people of color over the past couple of months. Here&apos;s just one.